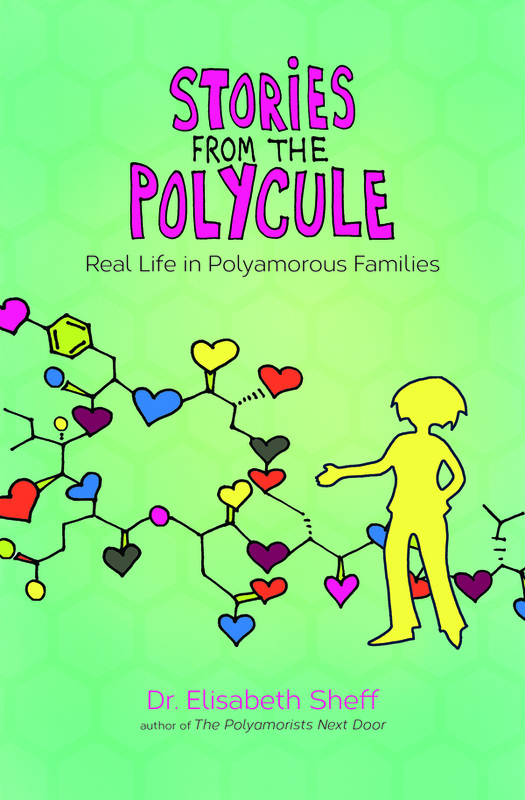 Brian Reynolds’s new play Mono/Poly is a laugh-out-loud exploration of the shenanigans that ensue when two monogamous couples meet a polyamorous triad. This delightful and rousing play just opened at the Hudson Theater in Los Angeles, and I had the pleasure of seeing it twice and sitting on the panels after each performance. Having attended many, many plays I am well aware of how painfully bad theater can be, and I must admit that I was a little bit nervous about sitting on the panels after the show. What would I say if it was terrible? To my absolute delight (and a little bit of relief), Mono/Poly was fantastic! Great dialog that was both witty and believable, a completely plausible and yet interesting plot, and incredible actors perfectly cast in their roles made the show an amusing and satisfying experience. I was sad to see it end and could definitely have watched a third act, which is a major statement for my ADHD-short-span-of-attention-for-entertainment self. This was the first showing, and Reynolds is in talks with other theaters in the LA area who may host another performance of the production in a larger space. 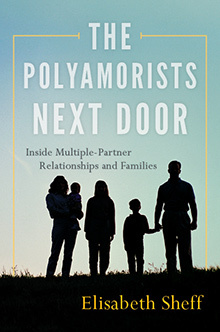 Let us all hope that those talks come to fruition with another staging of Mono/Poly sooner than later. If you get the chance to see this wonderful play, jump at it! I can’t wait to see it again — on Broadway. 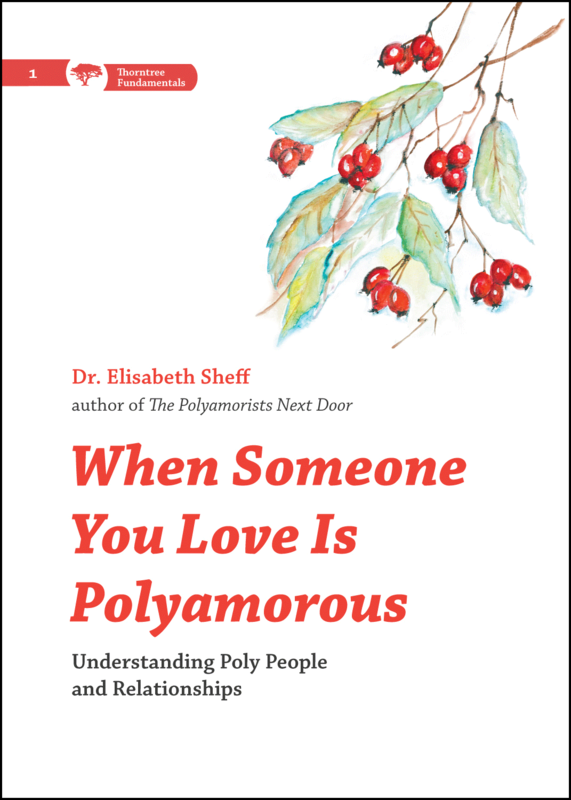 Participate in Research on Attachment Styles in Polyamorous Relationships?